Overcrowded UK prisons are at breaking point as the government hands out tough jail sentences as part of its hardline approach to street rioters and looters. 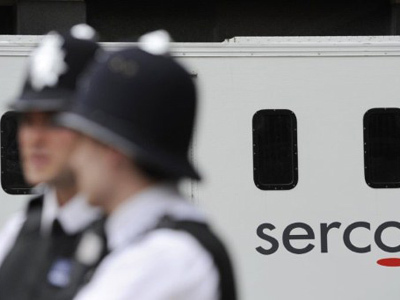 ­Prisons in England and Wales have never been fuller. Nearly 87,000 inmates are jammed in – a record high, and just 1,500 short of maximum operational capacity. 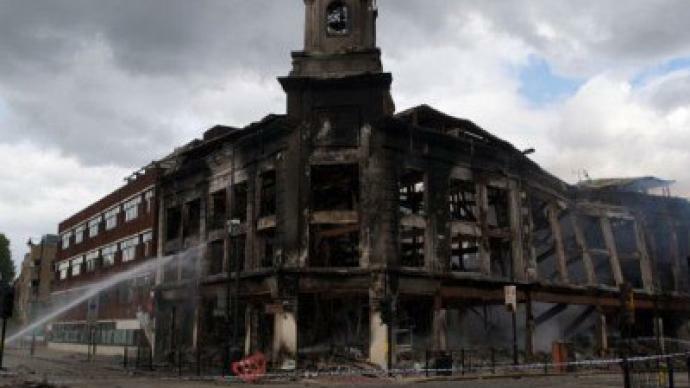 Now the government’s hardline response to the recent riots across England means those spaces are disappearing fast. “We’re now looking at literally what we can pack into the sardine tin. And I think that is very unwise. And we may well see the disturbances on the streets simply transferred to the prisons,” warns Andrew Neilson from The Howard League for Penal Reform. 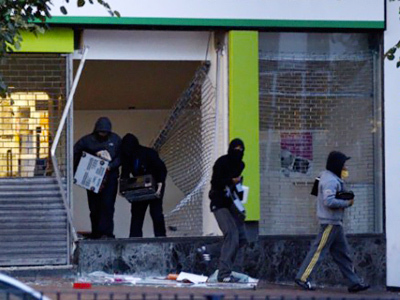 Almost 1,000 rioters are in custody so far – and there are plenty more to come. 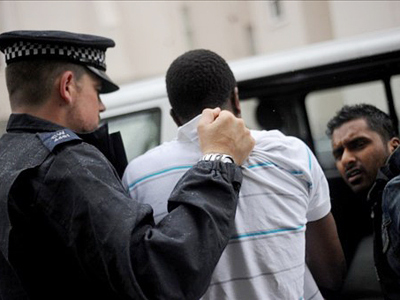 The police are aiming to charge 3,000, with 70% of those being put behind bars. At this rate, there will be no space left. Like most prisons in Britain, Wandsworth was at bursting point even before the riots – just 45 people short of its maximum capacity of 1,665. And that is already 50% more than its recommended limit. Two out of three prisons currently exceed their certified safe limit. Inmates double up in cells smaller than nine square meters, sharing an open toilet. Most prisons are in desperate need of upgrade. Wandsworth was built in the Victorian period. Time has literally stood still. But nothing escapes austerity there – especially when it costs 45,000 pounds a year to house an inmate. A prison building scheme has been reversed despite prisoner numbers doubling in the last two decades. Staff are now outnumbered four-to-one. 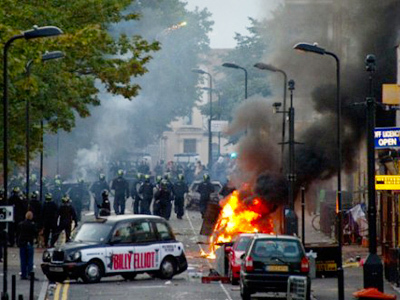 But the government thinks it is, and is continuing to encourage tough sentences to deter more rioters. Like Anderson Fernandes, who got 16 months for stealing just two scoops of ice cream. But others fear that with the cramped conditions, this will only fuel re-offending. But the numbers suggest otherwise – pushing an already stretched system to breaking point.